Reports have emerged recently regarding a major issue with Nvidia’s newest GeForce graphics driver. 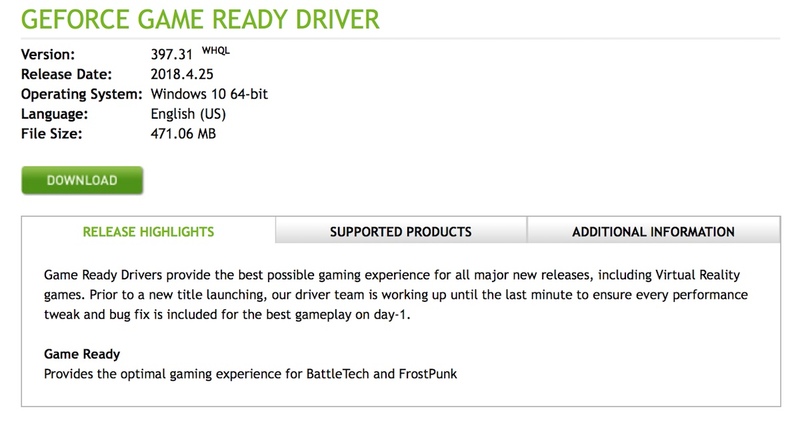 To be more specific, the graphics driver version in question is “397.31 WHQL.” According to several Nvidia forum users, the driver has caused their systems to have an endless restart loop due to alleged issues during installation. Users have mentioned that upon completion of the first part of the graphics driver installation, they were prompted to restart their systems, which of course is normal. What isn’t normal, however, is the fact that GTX 1060-based systems are said to be in an endless restart loop. Unfortunately, Nvidia has not mentioned the exact cause that triggered this issue. That said, the green company does advice GTX 1060 system owners to revert back to the previous GeForce graphics driver (391.35) for the time being. There’s no word as to when a fix will be released for this issue. Oddly, Nvidia’s official website is still offering the “broken” 397.31 driver to GTX 1060 users. 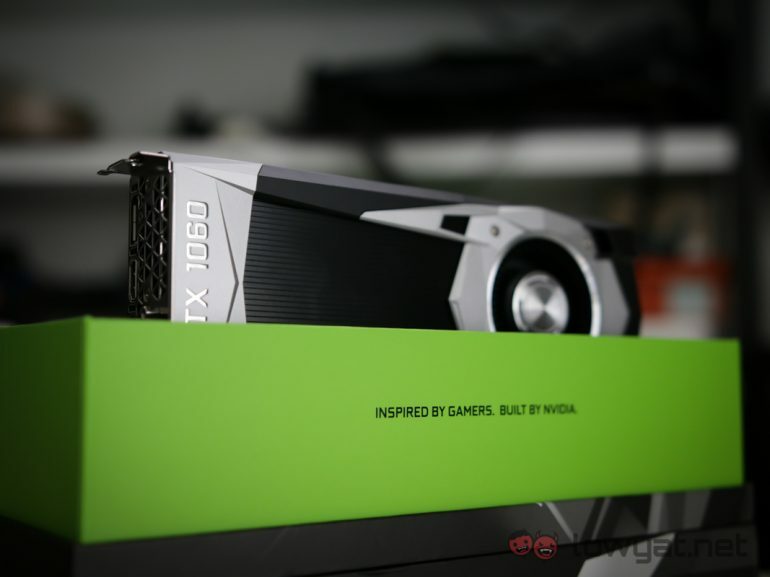 For those who may be wondering, other Nvidia graphics cards aside from the GTX 1060 have not been reported to be affected by the issue, for now. It still remains rather odd that a WHQL certified driver was released to the public with a major “bug.” Hopefully Nvidia can find a workaround as soon as possible.